Mobile Consolidation: is four the new three? Perhaps not magic, we thought, but there was a clear trend in most markets around the world toward three mobile operators, often tri- or quad-play operators, although there were notable exceptions. A lot of the M&A activity was being driven by Europe, where the European Commission had just approved takeovers shrinking the national markets in Germany and Austria from four to three, despite objections from the national telecoms regulators. 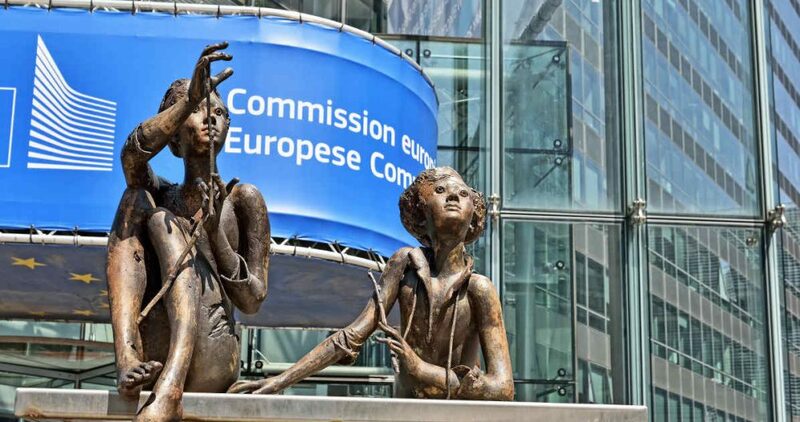 The Commission’s bureaucrats and the politicians in the European Parliament favoured consolidation as part of the drive towards a single digital market. The floodgates looked ready to open. The FCC in the US was holding for four national operators, however, but in the Asia Pacific most major markets had already consolidated, or in some cases grown, to three operators. How different the picture is today. Not in the US, where the FCC is sticking to four operators, but in both Europe and East Asia. In Europe the EC bureaucracy went though its five-yearly renewal cycle and new Competition Commissioner Margrethe Vestager is taking a very different view of in-country consolidation to her predecessor. The first test of her seriousness came in her home market, Denmark, where Telenor and TeliaSonera wanted to merge their operations. The sacrifices the EC wanted the two to make to even consider approving the merger meant the operators had no choice but to back out, which they did on September 10. 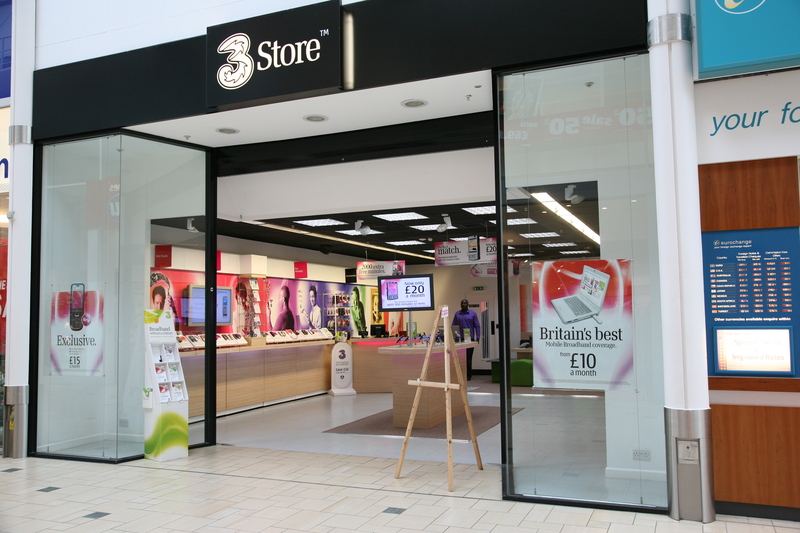 In effect this was the first instance in the EU of a mobile consolidation to three operators being refused. Now all eyes turn to the UK, where CK Hutchison’s Three wants to take over O2, and to Italy where Three and Wind want to merge. The UK’s Competition and Markets Authority is considering asking Brussels for it to be allowed to investigate the deal rather than the EC. 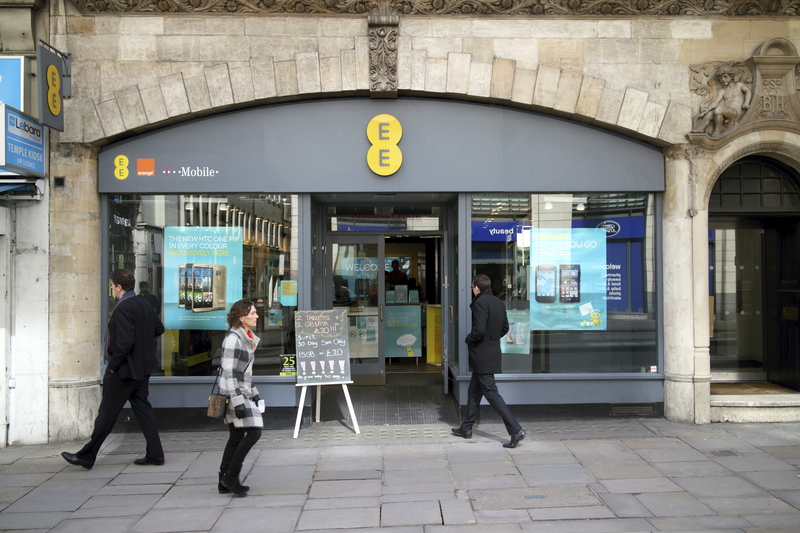 If this were granted and the CMA listened to the views of telecoms regulator Ofcom, the deal would almost certainly be blocked as Ofcom is a firm believer in a four-operator market. But if it stays with the EC and Vestager sticks to her guns it may well be blocked anyway. The Italian government has said it will not act to block the Three-Wind deal, but Vestager might. 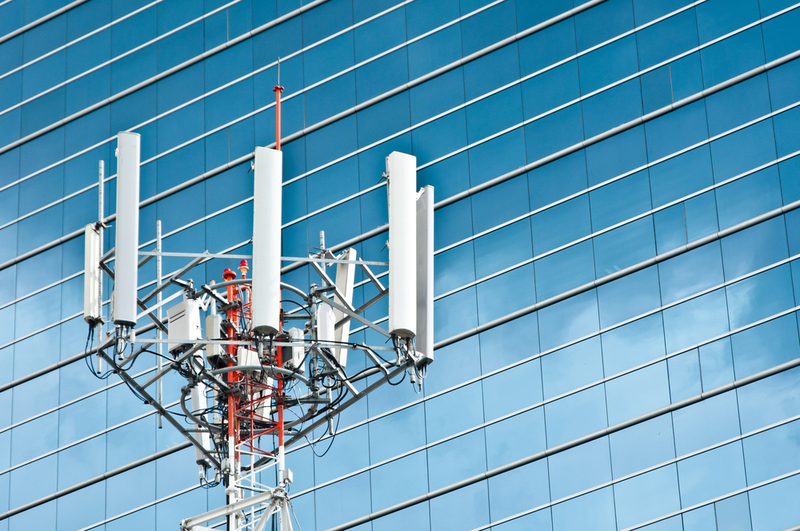 Whether mobile M&A activity will dry up in Europe or continue on in the next few years will be decided by the regulatory outcome of these two proposed deals. Vestager told a conference in the US on October 1: “There is no magic number on the number of mobile network operators in a given country,” but went on to say a reduction from four to three operators can lead to higher prices for consumers. Meanwhile in Asia three markets – Korea, Singapore and Myanmar – will soon get fourth operators while three more – Pakistan, Sri Lanka and Bangladesh – look likely to consolidate from five to four. So a year on and rather than asking if three is the magic number, now we must ask if it is four. But we’d hedge our bets and point out conditions differ from market to market, and while three might be the best in some cases, four may well be in others.